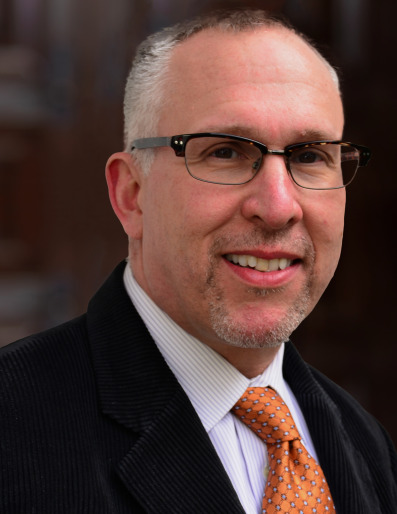 Steven D. Passik, PhD,received his doctorate in clinical psychology from the New School for Social Research, New York, NY, and was a chief fellow, psychiatry service at Memorial Sloan-Kettering Cancer Center in New York. Currently he is the associate attending psychologist, Department of Psychiatry and Behavioral Sciences at Memorial Sloan-Kettering Cancer Center and assistant professor of psychology, Department of in Psychiatry at Weill Cornell University Medical College. In 1999, Dr. Passik was a faculty scholar for the SOROS Foundation’s Project on Death in America. Dr. Passik has served on the editorial board of the Journal of Pain and Symptom Management and has been a reviewer for the Journal of Pharmaceutical Care in Pain and Symptom Control, Journal of Pain and Symptom Management, Psycho-Oncology, Cancer Investigation, Oncology, and Agency for Healthcare Research and Quality cancer pain guidelines, Dr. Passik has served as the president of the Indiana Cancer and AIDS Pain Initiative and as editor in chief of the National Cancer Institute's PDQ Supportive Care Editorial Board. He is the author of more than 113 journal articles, 55 book chapters, and 59 abstracts. He was recently named a Fellow of DIV 28 of the American Psychological Association (Psychopharmacology and Substance Abuse), awarded a Mayday Fund Pain and Society Fellowship, and was also given the Academy of Psychosomatic Medicine 2007 Visiting Professor Award. Dr. Passik serves on the Advisory Board for the American Psycho-Oncology Excellence in Clinical Care Award, which he was awarded in 2007; and in 2008, at the American Pain Society meetings, Dr. Passik received the Elizabeth Narcessian Award for Outstanding Educational Achievements. His research has focused on psychiatric aspects of cancer and cancer symptom management and the interface of pain management and addiction. He has served as editor and reviewer for multiple journals in pain and psycho-oncology.